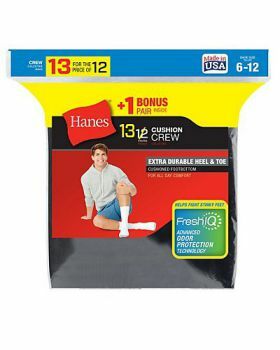 There is no doubt that socks are one of the most important and must have accessories that serves for various purposes. 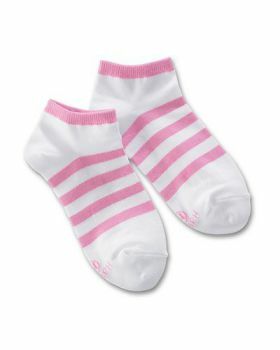 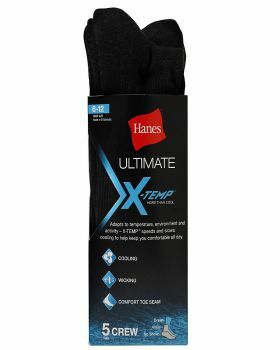 Even if its winters or summers you would need socks anyway. 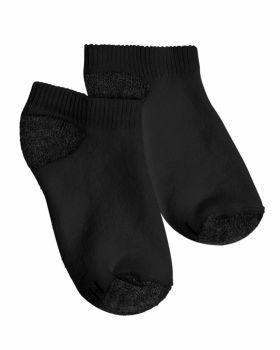 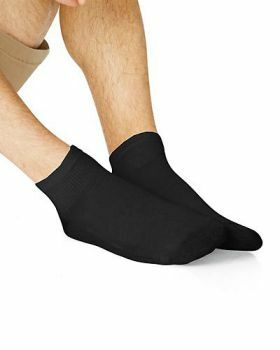 Socks can also help you by protecting your feet against weather conditions and damage during daily life activities that you are involved in. 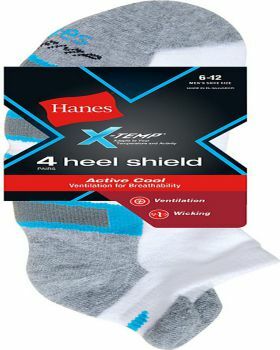 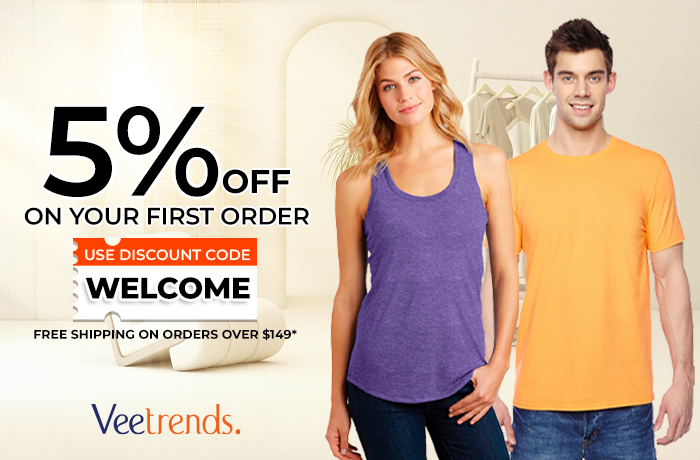 VeeTrends is offering socks like no show socks, liner socks, double heel shield protection socks, ankle socks etc. 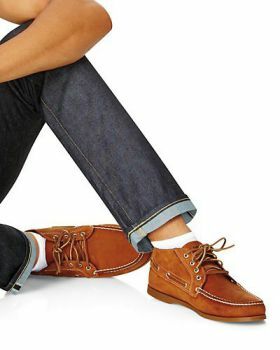 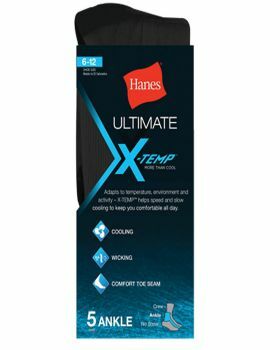 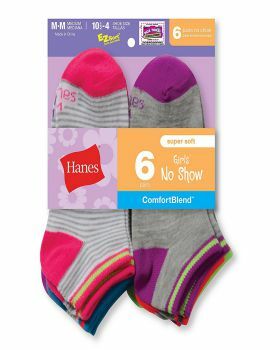 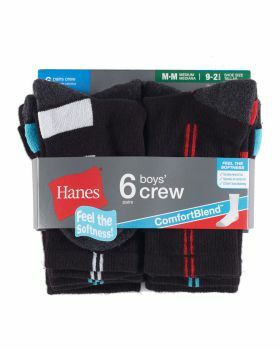 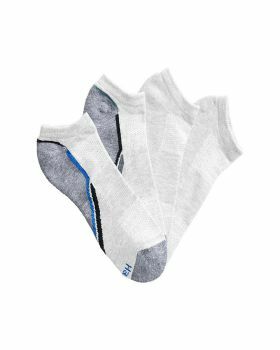 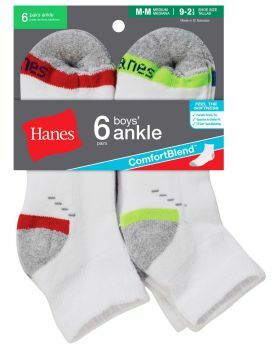 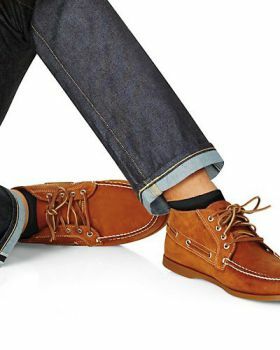 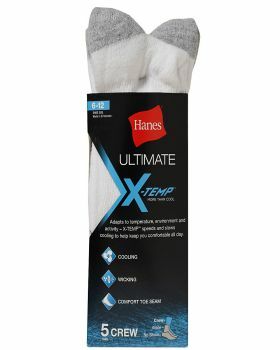 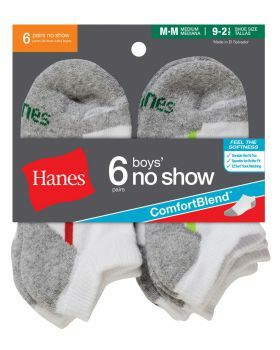 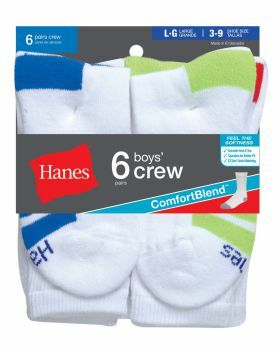 VeeTrends has got socks from the brands like Hanes, Champion etc in the most affordable and reasonable prices for you with some really cute designs, colors and patterns that you will love.